Momoland's 'Bboom Bboom' surpasses 200 million views on YouTube! 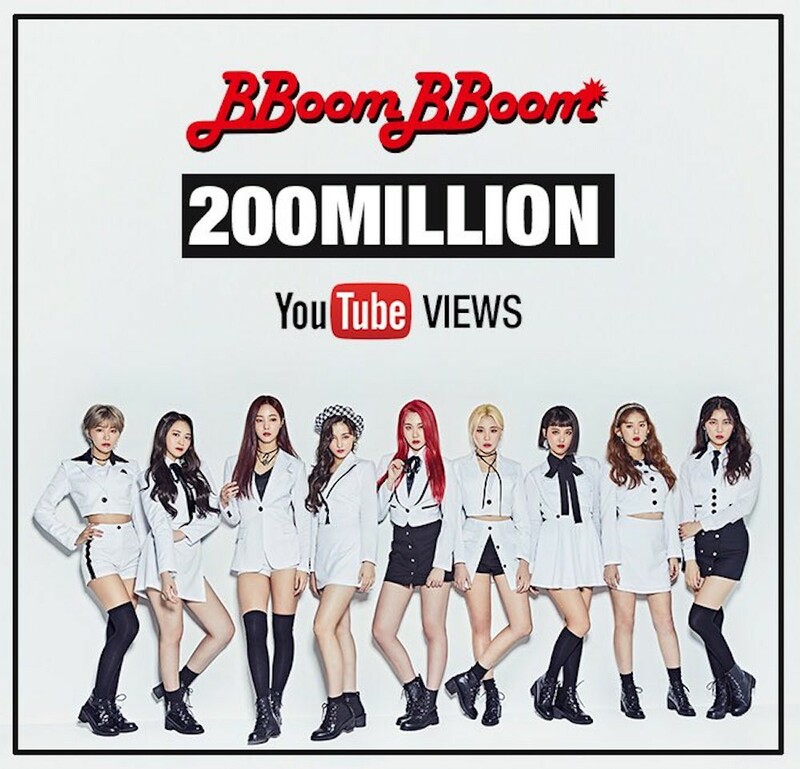 Momoland's catchy hit "Bboom Bboom" has garnered over 200 million views on YouTube! 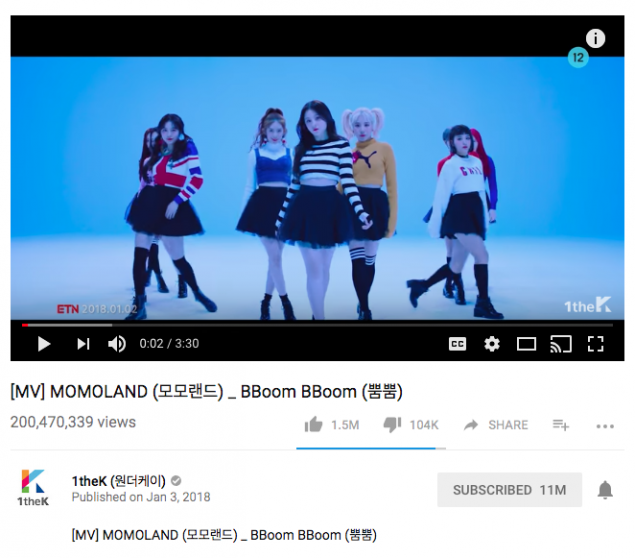 "Bboom Bboom" was released back in January of this year, and as of July 13 at 9 AM KST, the MV has over 200,470,000 views. The track is also high on domestic music charts 6 months after release. Meanwhile, Momoland are currently promoting with their 4th mini album title track "BAAM". Congratulations, girls!